Our Ewafe Project Rescues, Rehabilitates and Reintegrates vulnerable children in Kampala and family is always at put at the heart of our solution for each child. Each child’s story is unique and often complex and not every child can live in their immediate nuclear family unit. But is important that children at risk are cared for in the right way and values play a huge role in this. Our value is to fight for families. We will do all we can to keep families together before they breakdown and to walk alongside broken families as they take the steps to restoration and reunification. 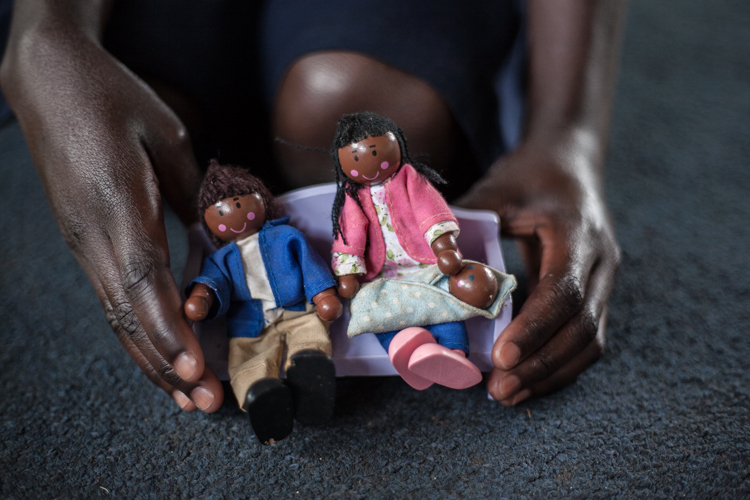 The story of three children who were recently reintegrated through our Ewafe Project highlight’s the need for alternative solutions than long term institutionalised care and that fighting for families can make all the difference for vulnerable children. Grace (10) and her younger siblings Alice (9) and Jordan (7) ran to their aunt’s house for help because both of their parents were suffering from mental health problems. Both Grace and her brother Jordan have sickle cell anaemia and need to be regularly monitored and brought to the clinic and provided with regular healthy meals. Their aunty was overwhelmed and did not have capacity to take the three children in so she contacted the local child services. Soon after Grace, Alice and Jordan were referred to our Ewafe Project and welcomed into the Ewafe Project transitional home. Here they received shelter, clothing, healthy meals and much needed medical care with vital regular check-ups to monitor their sickle cell. Whilst the children were being cared for, our social workers were staying in touch with the children’s parents and the psychiatric hospital they had been referred to. After a number of months their mother was discharged back home and our social workers began to visit her and work with her to determine the best plan for the children. Through many meetings and discussions, it was determined that sadly her mental health issues meant that she did not have the capacity to fully care for her children. Throughout these discussions the children’s aunty was a constant, supporting her nieces and nephew through the process and she eventually decided that with support she and her family would be able to take the children in. This meant that the children could still see their mother and be part of a family with ongoing follow up from the Ewafe Project. After many months the children were finally going to live within a family unit again. During their time at the Ewafe transitional home they were provided with counselling and support and were able to learn about and understand what had happened. It has not been an easy journey for these three little ones and their family members, but they are now happily living with their aunty and we are delighted that all of them are together and where they belong. 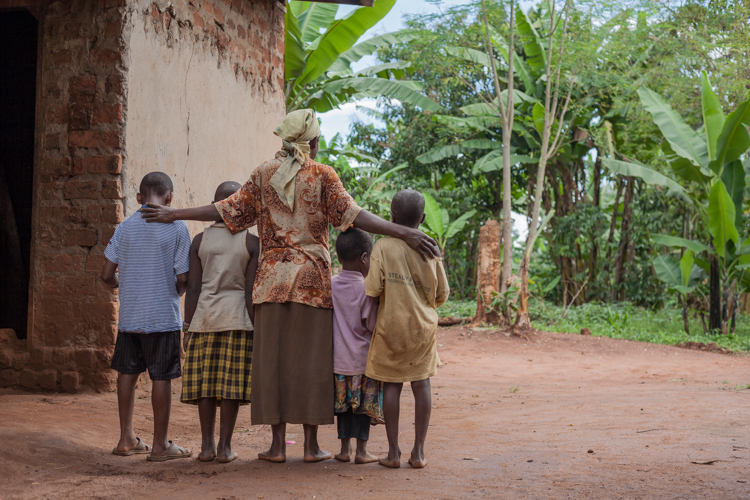 The Ewafe Project continues to fight for families in Uganda, but we need your help. Can you support the Ewafe Project by setting up a regular gift of £10 per month? We need regular support so that our social workers can continue to work alongside families like Grace, Alice and Jordan’s. Please click here to set up a monthly gift. Older PostMyths About Donating To Charity and Why People Chose To Give to Kids Club Kampala.